Our Energy Shield Monitor P3 is designed to help you monitor and assess up to three Electronic Sensors running between 30A and 100A AC. 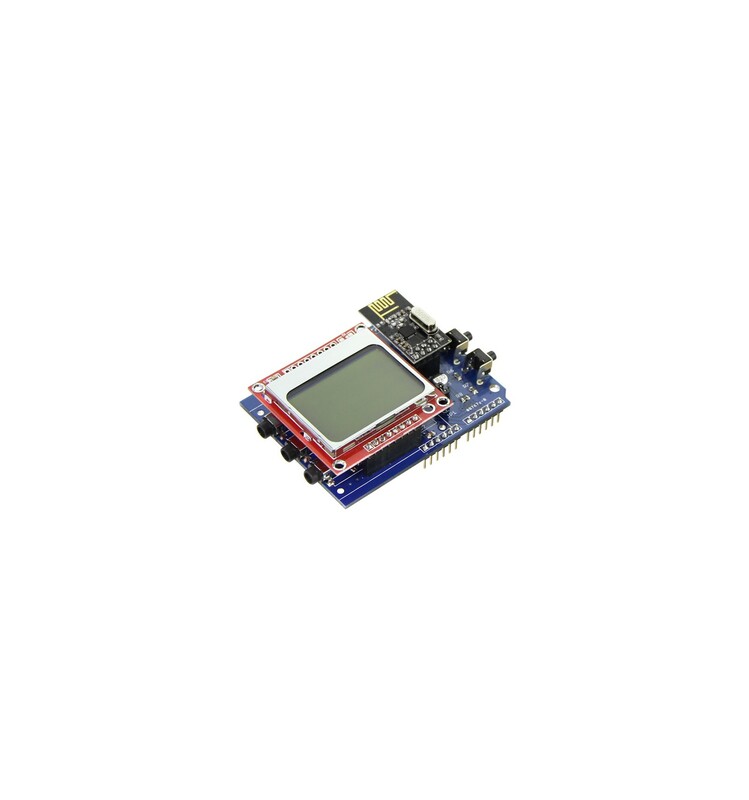 It comes equipped with a natively compatible Nokia5110 screen, which allows you to connect it directly into a compatible Arduino system in order to monitor and assess various rates of power. This is ideal for building energy monitoring and failsafe systems, as it can keep track of the real-time energy usage and, if utilized with custom firmware, can even react to protect your system if energy usage goes haywire. The LCD comes with a backlight, but this can be turned off by running a jumper on the JP1 ports, and offers interface connectivity via I2C or via connection to the wireless transceiver 2.4G nRF24L01 +. 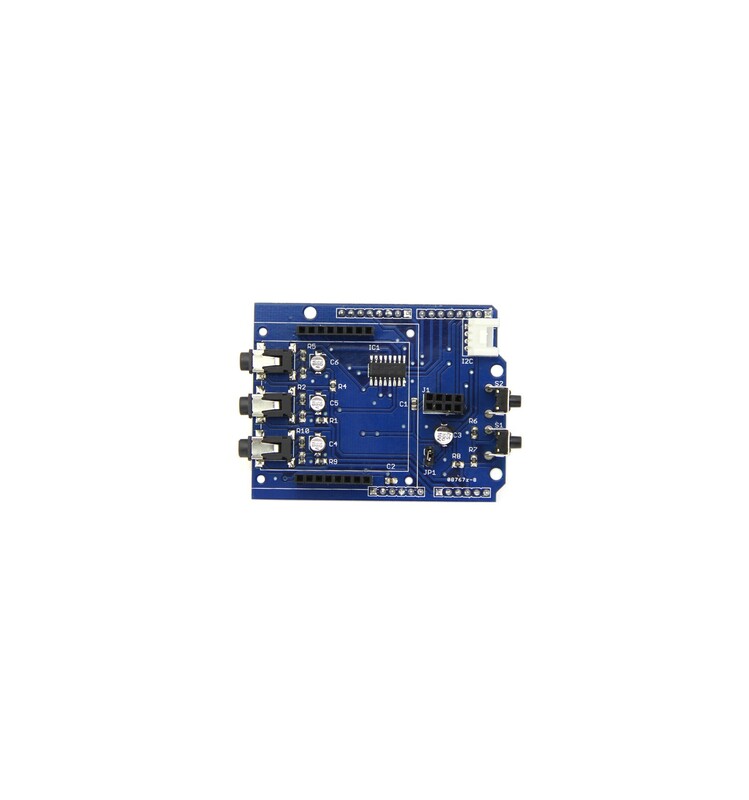 This Shield is also compatible with many of the standard Arduino boards, as well as the Ethernet Shield, although may not be completely compatible with other Arduino Shields. The Energy Monitor Shield is primarily designed to be used for building energy monitoring systems, like a customised multimeter, but can be integrated into existing systems for enhanced functionality or circuit security. It is not only capable of monitoring energy usage, but can also interact with compatible Arduino boards and Shields, allowing it to be reactive to sudden changes or energy-related faults in the system.